It is no secret that I am addicted to the fishing here offshore of St James.. I keep this nice fishing boat in a dry slip at the St James Marina and go “fishing” whenever the weather and my real estate schedule will allow. Many St James residents are caught up in the golfing or maybe tennis, but for me it is a fishing pole out there in the ocean. 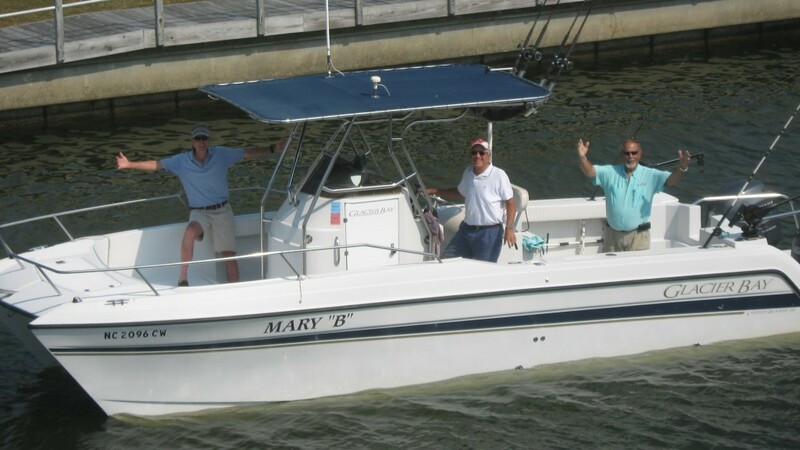 I can claim over 500 fishing ventures offshore and have boated over two thousand fish. This includes a majority of king mackerel plus mahi mahi, sea bass, tuna, wahoo, sea trout, cobia and even a couple of sail fish. If this is retired life in St James, then bring it on. As an added incentive, I do offer two free fishing trips to my buyers. One of the many clubs here in St James is a fishing club. 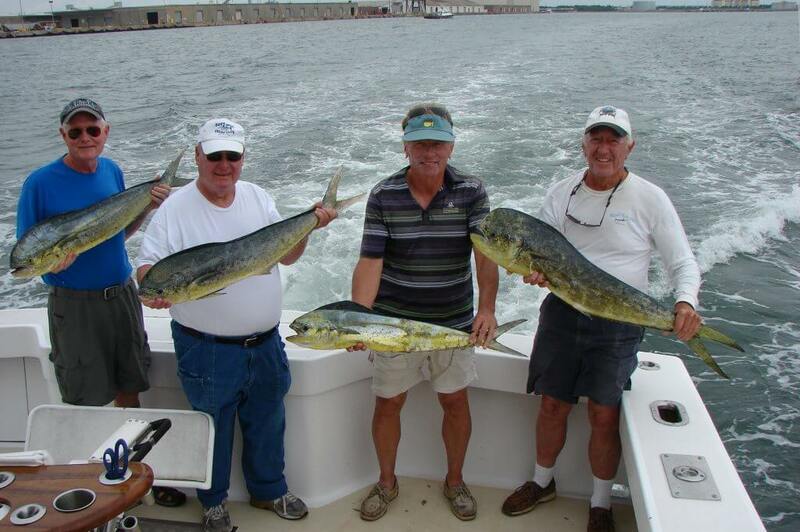 We have two hundred members and one of our goals is to include members that do not have boats on our fishing trips. So if you are a fisherman or think you might like to try it, come on down.